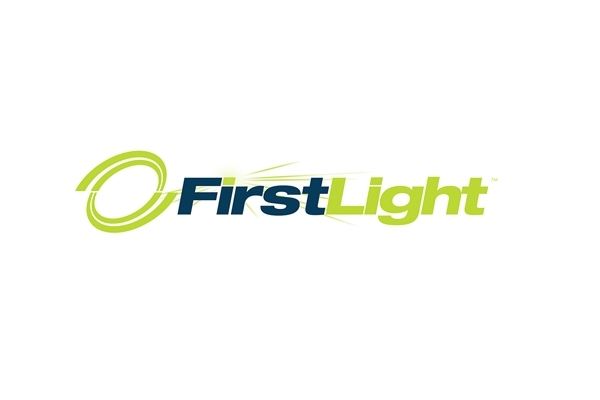 FirstLight Fiber provides fiber optic data, colocation, voice, and high-speed Internet services to enterprise and carrier customers in Upstate New York, Vermont, New Hampshire, Maine, Massachusetts with connectivity to Canada utilizing its own fiber optic network, which spans over 215,000 fiber miles connecting in excess of 1,600 lit buildings with 10,000 within close proximity. Conveniently located just north of center city Philadelphia, this 1 million sq. ft. data center offers colocation, managed IT and workplace recovery. The CenturyLink Premier Select Data Center in Philadelphia, Pennsylvania is in the downtown area. Founded in Columbus, Ohio in 1966 as a commercial real estate development company, the E.V. Bishoff Company (EVBCO) is a firmly established leader in redevelopment of historic central business district office buildings in Cleveland, Columbus and Pittsburgh. Since 1905, Chazy Westport Telephone has been an independent local telephone company with offices in Chazy and Westport New York. Westelcom was formed in 1982 as a wholly owned subsidiary of Chazy Westport Telephone. STACK is a leading data center company built from the ground up to address the full stack of its clients' critical infrastructure needs, today and into the future. Agile Data Sites is an agile and cost effective colocation and data center solutions company that has over 150 years of combined executive level experience in the IT and Data Center industry. We currently have 2 highly secure and fully redundant sites in Princeton, NJ and King of Prussia, PA. These 2 sites are strategic locations for the NJ, PA, NYC, and Philadelphia markets that can address any organization's data infrastructure requirements. 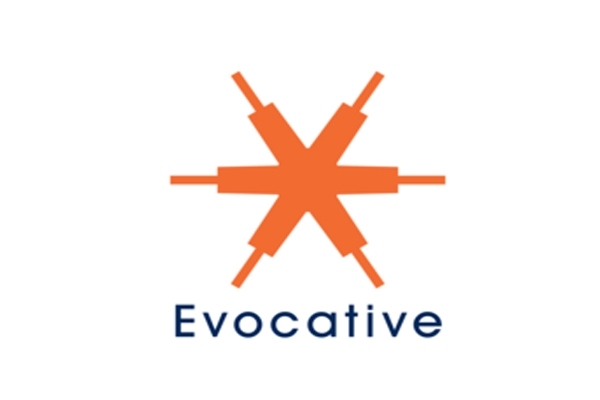 Provdotnet is the leading regional provider of Specialized Data Center, Internet IP connectivity, and Colocation services in New England. Psychz has been in the Web Hosting industry since 1999 where we operate our own infrastructures, networks, and in-housed staff. Morgan Reed Group provides a unique set o colocation space,rack space and Data Center Space for lease. 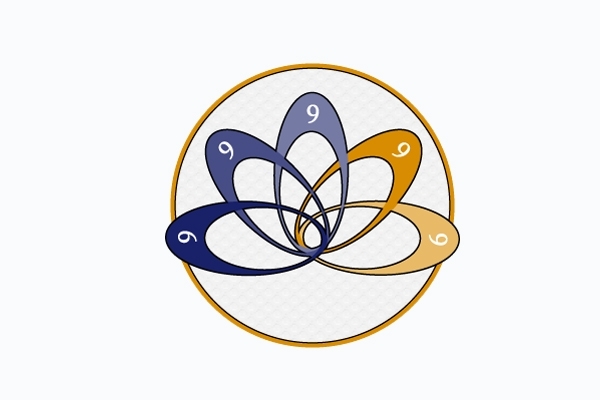 Morgan Reed Group owns and operates 03 enterpriseclass data center facility in Colorado an Ohio. QTS Ashburn 2 is uniquely positioned to capitalize on the demand for world-class data center capacity in the area, including from the most sophisticated data center customers. QTS Ashburn is one of industry’s most flexible, efficient builds in the Northern Virginia Market. Totaling 427,320 square feet, 32MW of critical power, and direct access to over a dozen carriers, QTS Ashburn is the first full-service data center in the region and is designed to cost effectively meet rapid, large scale deployment needs and offer growing companies a home in one of the nation’s most desirable markets. With 970,000 sq. ft. of total space, the QTS Atlanta-Metro Data Center is one of the largest data centers in the world. With 370,000 sq. ft. of data center and office space in the north suburbs of Atlanta, the QTS Atlanta-Suwanee Data Center is home to some of the largest QTS customers. QTS' newest location is in the heart of the Midwest. This QTS mega data center is strategically located in the heart of the Northeast, located on a 194-acre campus in Princeton, New Jersey. The 560,000 sq. ft. facility has the ability to more than double existing capacity, making it ideal for future expansion. QTS’ second data center in the broader Dallas-Ft.
QTS’ Harrisonburg data center has one of the lowest electrical utility rates in the country and is one of the most technologically advanced data center projects in the US. Hillsboro is attracting technology companies and rapidly becoming one of the largest hyperscale data center markets on the west coast due to multiple factors, including affordable power, robust connectivity, and local and state tax incentives. Purchased in 2013, QTS transformed the former 700,000 sq. ft. The QTS Overland Park Data Center (just outside Kansas City) is not only the corporate headquarters of QTS, but was also the catalyst for our data center portfolio. QTS Manassas, is located in the Northern Virginia market which has been experiencing unprecedented growth. Due to the unique challenges of the Miami climate, hurricane resistance was of primary importance when QTS built the Miami Colocation Data Center. 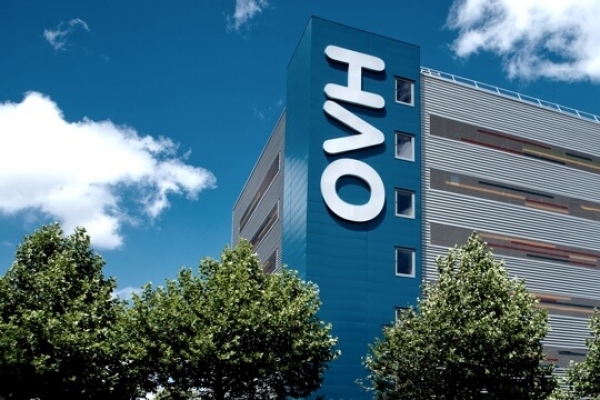 Complete with views overlooking the Hudson River, the QTS New Jersey City Data Center provides state-of-the-art data center space just across the river from the financial capital of the world. QTS’ Phoenix 2 data center has all the space and power an enterprise needs on-site, all within a convenient metropolitan Phoenix location. QTS’ Phoenix data center has all the space and power an enterprise needs onsite, all within a convenient metropolitan Phoenix location. An ideal home for your IT assets and applications, QTS Piscataway offers infrastructure-rich, purpose built space with the right mix of power, reliability and security. QTS has developed this expansive Virginia data center campus with an eye towards supporting enterprise clients, government data center consolidation opportunities, and commercial colocation. Located less than 90 miles from San Francisco, this facility offers 46,000 sq. ft. of raised floor space and 9.0 megawatts (MW) of power capacity in seismically-neutral Sacramento. QTS’ San Jose data center serves as a reliable and secure destination to many of the world’s high-tech, engineering, computer, Internet content and microprocessor companies. The West Coast beachhead for QTS is the Santa Clara Data Center Campus. It is home to some of the world's largest enterprises and service providers. Whether you are a federal agency mandated to comply with an array of Federal IT compliance standards or a financial services firm focused on securing client financial data, your ability to navigate through industry-specific compliance standards is critical to maintaining the security and integrity of your deployed IT solutions. With over 30 years' experience helping businesses adapt and thrive with evolving technology, Quest is one of the most established and versatile managed service providers, and a worldwide leader in technology management offering a portfolio of professional, cloud and managed services. When it comes to Web Hosting and Data Center solutions, Rack Lodge is definitely the most trusted name in Costa Rica. We provide clients with web hosting, server colocation, dedicated servers, cloud computing, Virtual Private Servers, cabinet and cage rentals and managed services, all from our privately owned and State of the Art Data Center in San Jose, Costa Rica. Racksquared is a central Ohio data center company with two data centers in the Columbus, Ohio market. Located outside of 100-and 500-year floodplains, the city of Raleigh is 130 miles from the Atlantic Coast, 150 miles from Charlotte, 270 miles from Washington, D.C., and 400 miles from Atlanta. Our Raleigh colocation facility is a hybrid hosting enabled data center, going above and beyond traditional facilities to provide services, solutions, and support that blend colocation, private cloud, and managed services. Raleigh NC Data Center – NEW PRICE! The CenturyLink Premier Select Data Center in Raleigh, North Carolina is located in the downtown area. Sidera operates in the nation's busiest metropolitan markets and serves the critical communications needs of service providers, businesses, hospitals, universities, and the major U.S. stock exchanges. We are committed to delivering highly reliable, low-latency, customized communications services to support your most important business needs. Learn more about our Low-Lantency Network at http://www.sidera.net/services/xtreme-ultra-low-latency-network and Dark Fiber Solutions at http://www.sidera.net/services/dark-fiber-solutions. We are a Minnesota Corporation providing strategic partnerships and resources to a growing number of organizations in Health & Human Services, Financial & Educational Institutions, & State/Local Governments. 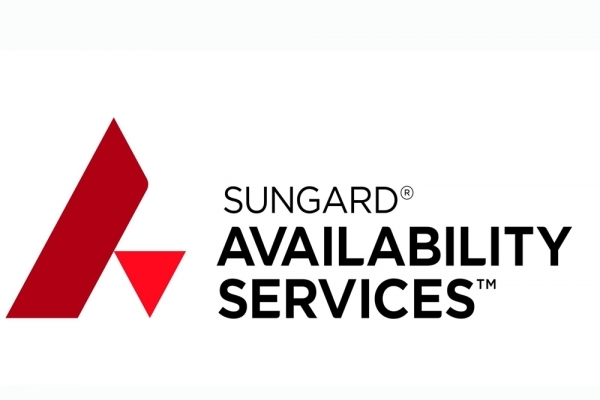 69,000 sq ft Sungard AS data center in Rancho Cordova, CA offers disaster colocation and Managed IT services. The CenturyLink Premier Select Data Center in Salt Lake City, Utah is located in the downtown area.